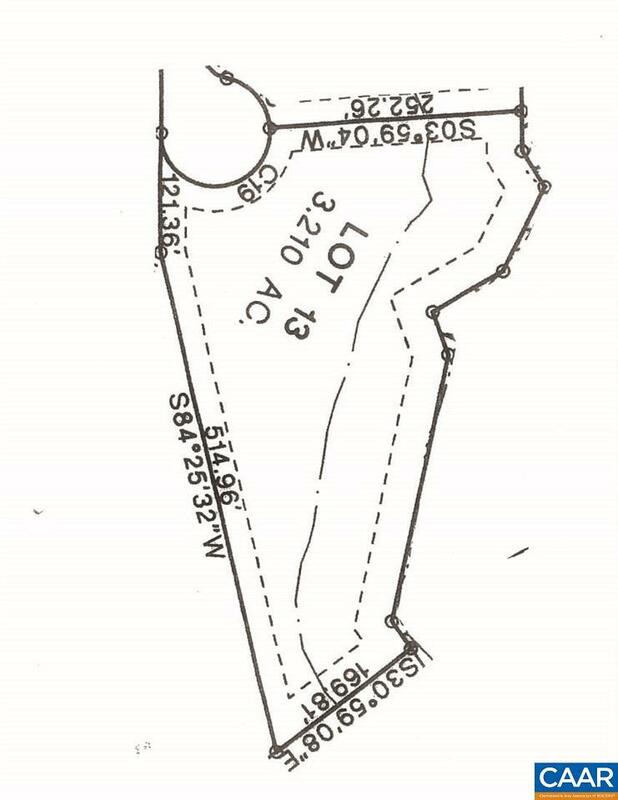 Cul-de-sac Lot with 650' of stream frontage in great neighborhood in Ivy only minutes from town, grocery stores, UVA, shopping, restaurants, etc. 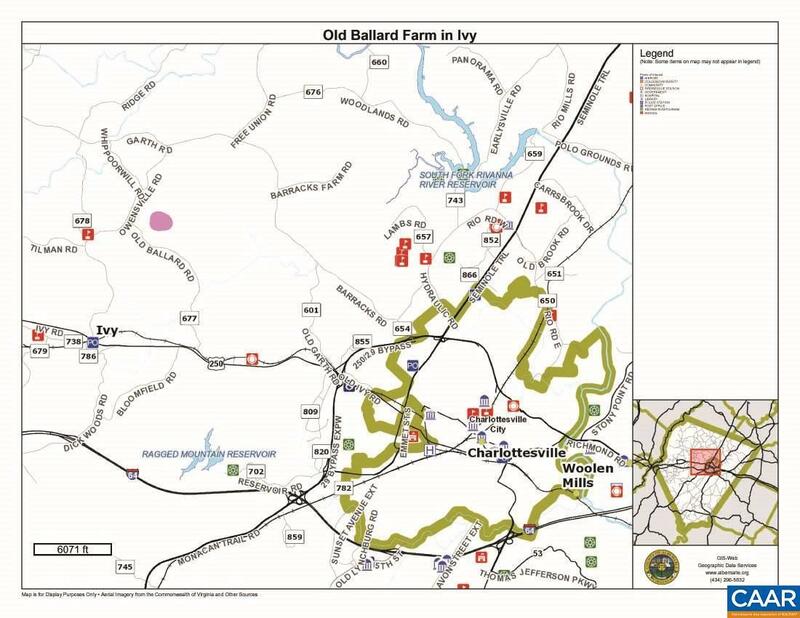 Located at the corner of Old Ballard Road and Owensville Rd near Merriweather Lewis Elementary School. Established neighborhood with 18 out of 25 homes occupied or under construction. 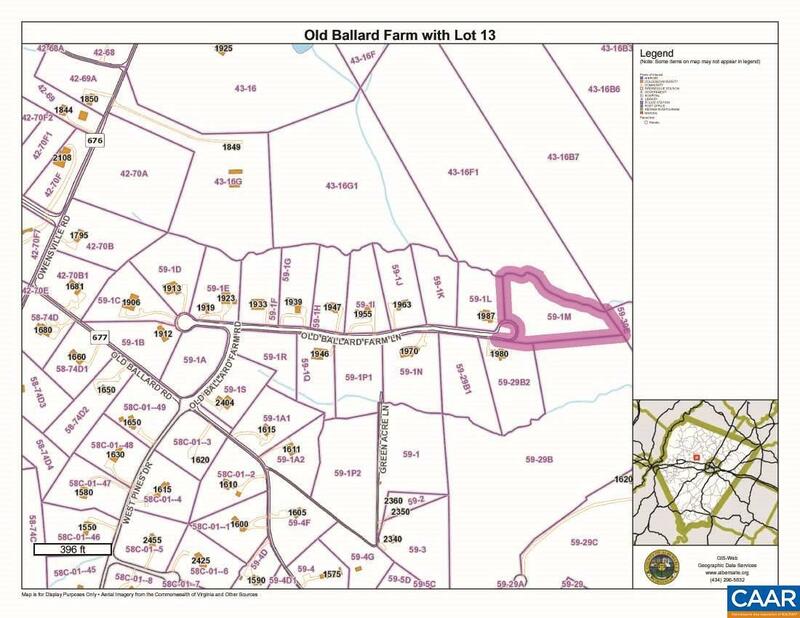 3 Lots on Old Ballard Farm Lane sold in 2018 for an average of $328,000. Listing provided courtesy of Montague, Miller & Co. - Westfield.